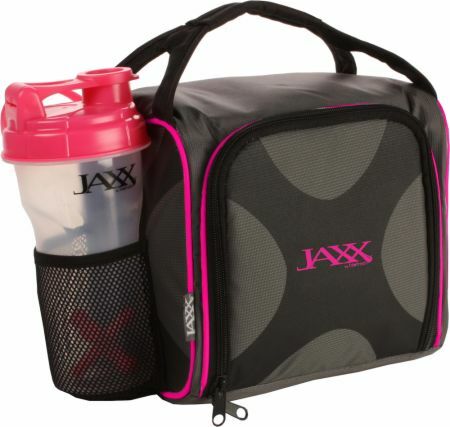 Carries up to three or five meals in an adjustable insulated core system that includes a zippered utensil pocket. 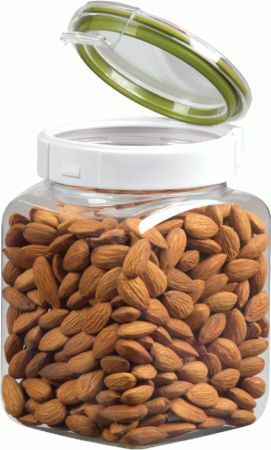 Preloaded with three or five independently accessible Snap Lid Containers. 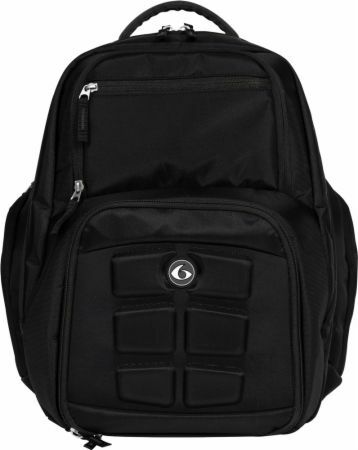 Preloaded with Sports Nutrition Container for organizing supplement pills and energy bars. 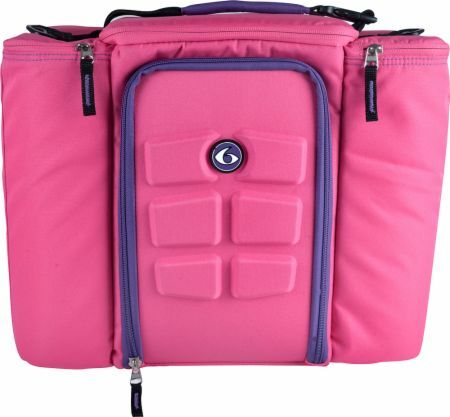 Includes with two gel packs to keep meals fresh for more than eight hours. 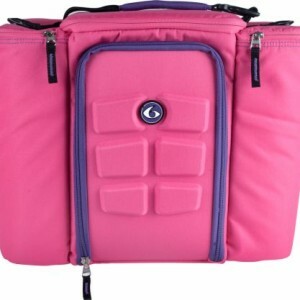 Two adjustable, insulated, side pockets carry up to four water/shaker bottles and healthy snacks. 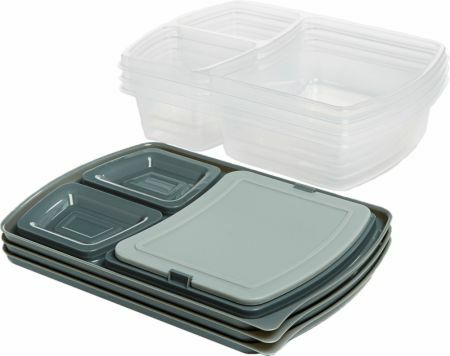 Snap Lid Containers are BPA/PVC free, and microwave- and top-shelf dishwasher-safe.